In today's day and age where the choices are limitless and we are able to customise our lives to fit us perfectly, it can sometimes be a bit daunting to find a place for all of your friends to eat and actually enjoy themselves! At La Farola, we pride ourselves on having an eclectic, unique yet harmonious menu filled with delicious tapas and traditional Spanish faire that could fit with anyone's tastes and needs. 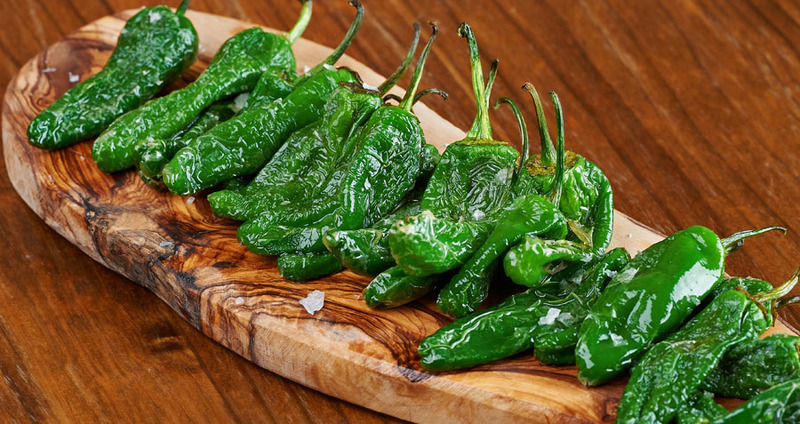 We're definitely adept to the vegetarian lifestyle with our fantastic Vegetarian Tapas menu! 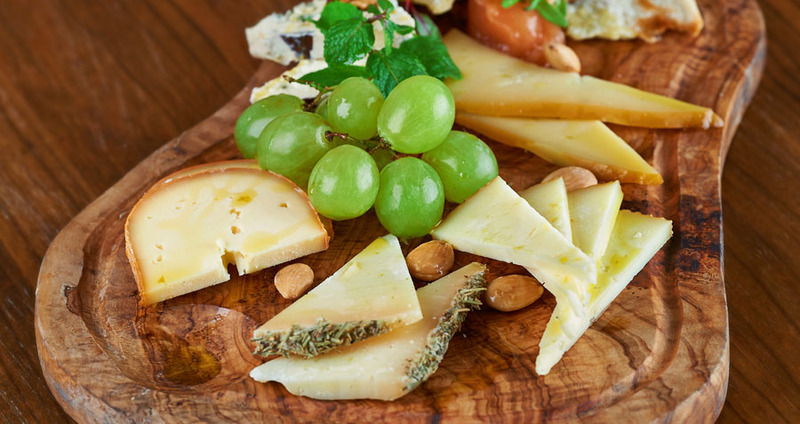 With 11 different Vegetarian and Vegan dishes to try and plus some fantastic mixed cheese boards, La Farola is the best Spanish restaurant in London that is the best of both worlds when eating or with a group of friends who all have varied diets and restrictions. At La Farola, we make eating with a big group fun again by making our menu eclectic but always staying true to the quality of every single dish that has come to be expected of La Farola. Why not try out fantastic Tender Steam Broccoli Salad? 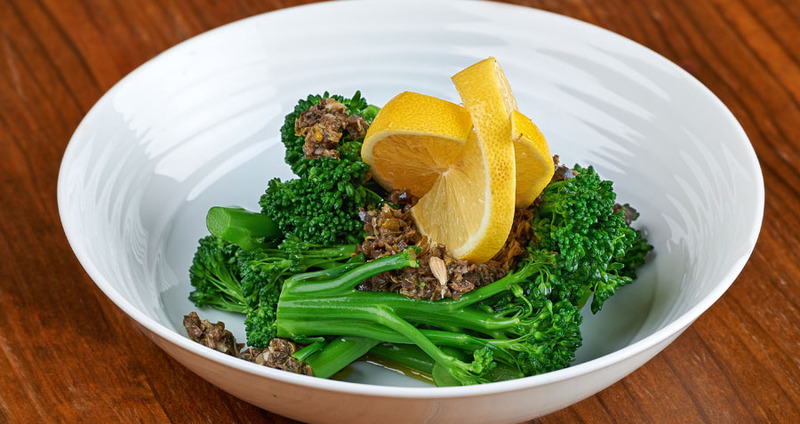 Served with an olive and caper tapenade, lemony sautéed Brocollini perfect addition to your meal. Or maybe try our delicious Baked Asparagus! Covered with Panko crumbs and Parmesan cheese, we bake the asparagus til it's nice and crispy on the outside and serve it with a side of our fresh garlic alioli. Those are just two of the options we have for our Veggie friends. No one ever said being Vegetarian has to be bland! Especially when having the best Spanish tapas in town.